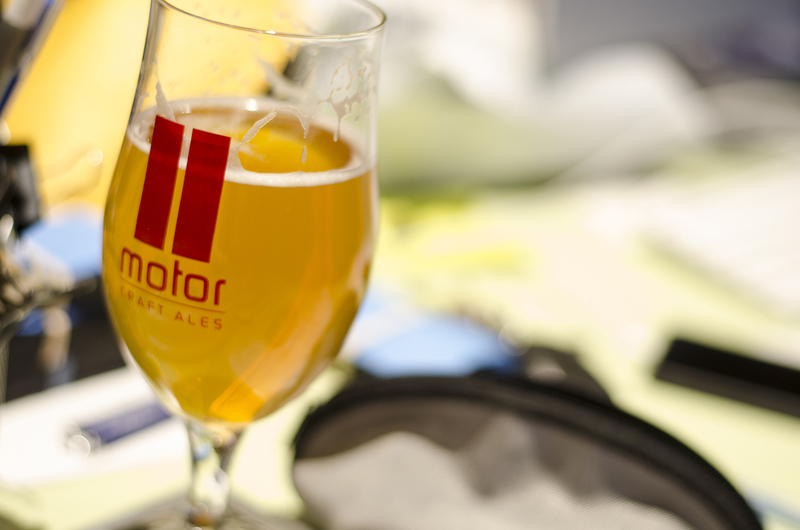 The craft beer game is strong in Windsor, Ontario and continuing to grow, with a strong base of breweries themselves, tours like the Bikes & Beers Cycling Tour and events like the Windsor Craft Beer Festival, there’s plenty for a craft beer lover to enjoy. Soon, there’ll be even more. Here is a list of six breweries that are expected to open in the region soon. Paying homage to a brewery in Windsor’s past, Riverside will be located on Edna St., linking the Walkerville and Ford City neighbourhoods. Potential opening: Late summer 2017. This brewery has been a long time coming and, finally, it’s actually almost here. Located next to Rock Bottom in Old Sandwich, it’s expected this brewery will be a game changer for the neighbourhood. 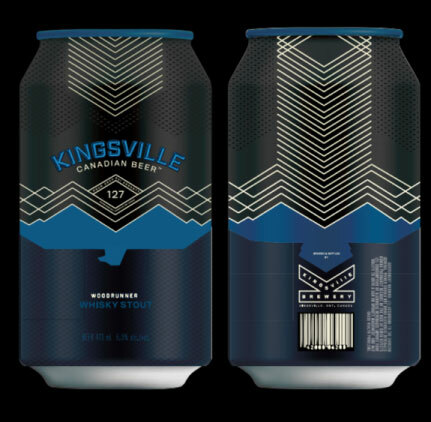 Kingsville Brewery cans are looking stylish! Not many people have been talking about this brewery, but, we’re anticipating some pretty big things. Products should be rolling out soon as they’ll be contracting out their recipes until their facility in Kingsville, Ontario is ready. Part farm, part brewery. This Amherstburg, Ontario brewery will be the first to truly implement grain to glass brewing in Essex County. We’re very excited for this addition to the Windsor craft beer scene. 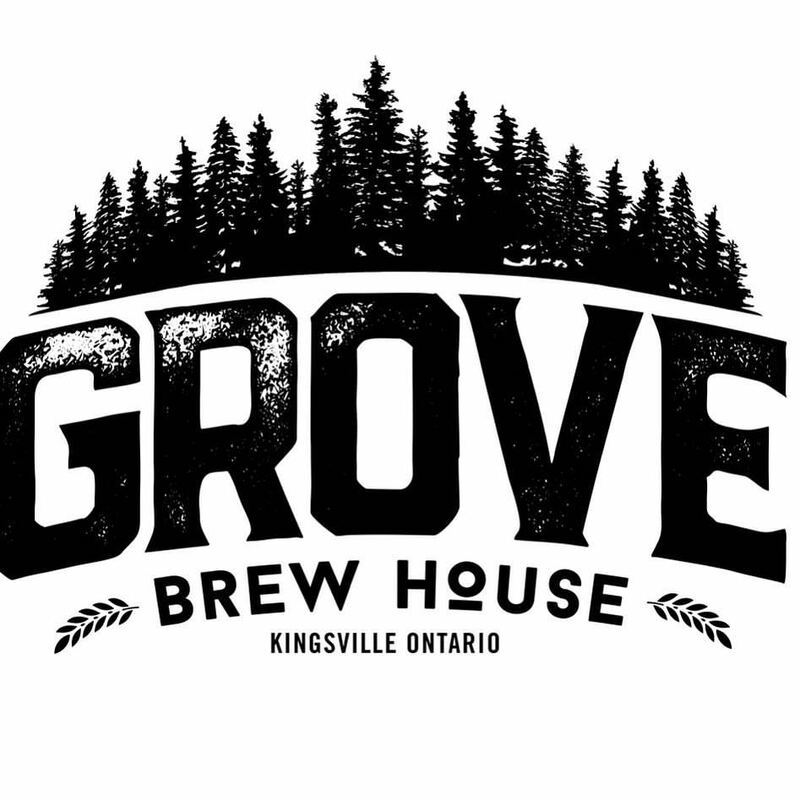 Another Kingsville brewery in the works, this one is already mid-build. This is going to be a great spot as it’ll be connected to The Grove Hotel, which will have a “brewer’s room” guests can stay in that opens up into the brewery itself. Motor Craft Ales is expanding! The worst kept secret of all the breweries to be within Windsor-Essex. Yes, they’re already brewing, but, big changes are coming. With the plan to rehabilitate a building in Ford City, this is a longer term project as Motor Craft Ales will continue to operate out of Motor Burger until the major construction project is complete, which could take 2 years. DOWNTOWN PIZZA & BEER CO. The Downtown Windsor Pizza & Beer Co. will be a tip of the hat to Jolly Pumpkin over the river in Detroit. They’ll feature their own brewed beers as well as some of the best from across Windsor.